Read the fine print on your homeowners insurance policy to ensure that you’re covered for everything. If you're not careful, these 9 high-risk liabilities might not make the cut. Most homeowners insurance policies get squared away in the early stages of home buying and aren’t much looked at again until the time comes when they’re needed, say, after a burglary or significant storm damage. But don’t wait until the day you need to invoke it to learn what your policy doesn’t cover. A number of liabilities—ranging from trampolines to certain pests, and from out-of-the-home businesses to certain dog breeds—may not be included. So, before you’re caught off guard in a worst-case scenario, double-check your policy to make sure you’re protected for the following scenarios. 1. You Run Your Business Out of Your Home. 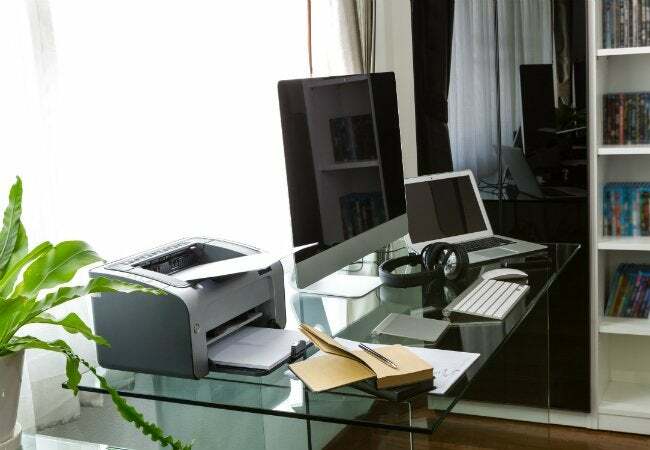 Typically, home insurance covers only minor damages on at-home work equipment, up to a $2,500 loss limitation for business property, such as computers. Yet, for those who keep large amounts of inventory on their premises, such a small payout in all likelihood wouldn’t cover the cost of replacement. So, for business conducted in your home—not to mention liability for potential lawsuits—it’s wise to purchase a separate business insurance policy. 2. The House Sustained Flood Damage. If you, like many homeowners, mistakenly believe that your homeowners insurance policy covers your property for flood-related damage, you’re not alone. Most people are surprised to learn that floods are excluded from coverage on almost every standard homeowners policy. Those who want protection need to apply through the federal government’s National Flood Insurance Program, which is run by FEMA. 3. Your Sewer Backed Up. With a strong El Niño predicted for 2016, torrential downpours could cause sewer backups into your drains and basements, causing thousands of dollars in damage. Most sewer backups, however, are not covered under a standard policy, nor are they covered by flood insurance. The good news: You may be able to purchase a separate rider for protection. 4. You Own a Certain Dog Breed. According to the Insurance Information Institute, dog bites and other dog-related injuries accounted for more than $500 million in homeowners insurance liability claims paid out in 2014, constituting more than one-third of all homeowners insurance claims. 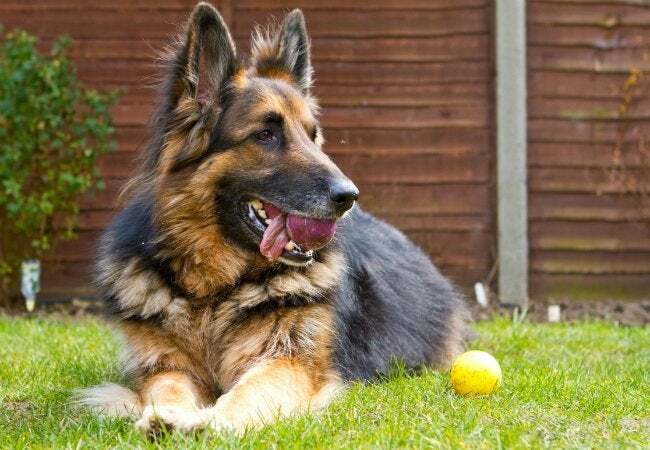 While most injuries caused by pets are covered by home insurance, some policies exclude those caused by certain “high-risk” breeds, like German shepherds or pit bulls. Check with your agent to be sure your dog’s breed won’t compromise your coverage. According to the National Pest Management Association, in the United States termites cause an estimated $5 billion in damage each year—none of which is covered by homeowners insurance. While you can sometimes obtain something like termite coverage through a pest removal service, you’re much better off taking measures to prevent the problem. Trim back trees, keep your roof in good repair, and avoid ice dams caused by snow accumulation in order to keep these pests from penetrating your property. If your home is prone to termites, schedule a regular inspection with a pest professional. 6. Everything Is Under Construction. Considering a remodel this year? 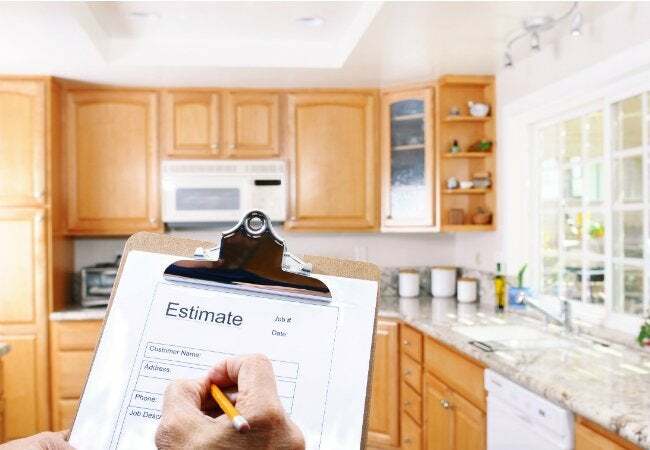 It’s nearly impossible to collect on a claim from your homeowners policy for faulty, inadequate, or defective workmanship, materials, or maintenance. That means, if you plan to hire a contractor, it’s important to confirm that he is licensed for liabilities. Request a physical or digital copy of any contractor’s insurance certificate from his insurance company. In the event that a contractor does something that injures someone or damages your home, he’ll be liable to pay for it—not you. You may also want to invest in additional coverage, such as a “builder’s risk policy” (also called a “course of construction” policy), to protect the premises during the construction process from damages including wind, rain, and even theft. 7. Burglars Found the Cash. Let this be a lesson: Don’t go stashing significant cash underneath your mattress or between couch cushions. A standard homeowners insurance policy offers very limited coverage on lost paper money, typically capped at $200 (although the amount of coverage depends on the individual insurance company and the specific policy). Cash often gets lumped into the same category as collectibles, coins, medals, and banknotes, as “personal property,” with an aggregate limit in a standard homeowners policy. Unless the policy specifically states otherwise, don’t expect to be reimbursed for those bills lost during a burglary. 8. Your Pool Rivals a Water Park. While you could jump from a diving board at nine out of 10 in-ground swimming pools about 15 years ago, today those boards are a much less popular addition—with good reason. Depending on the policy, premiums may increase significantly or liability claims may be denied due to these “high-risk” pool features. Such equipment may even disqualify a home from coverage altogether. Weigh the risks against the rewards before walking the plank. 9. You Set Up a Trampoline. Similarly, while kids consider trampolines a blast for the backyard, most insurance companies call them a liability. The U.S. Consumer Product Safety Commission cites that trampoline-related accidents account for nearly 92,000 emergency room visits each year. Some homeowners insurance policies will not cover trampolines at all, meaning that if you, your kids, or any neighborhood kids get injured on the trampoline, your insurance company is not liable for the claim. Adding a trampoline could even result in non-renewal of your current policy. Before you buy or install a trampoline or any other “high-risk” playground equipment, you’ll want to read the fine print on your policy.